Never did I ever think that I'd hear these artists on the same song and I'm happy now that I have. 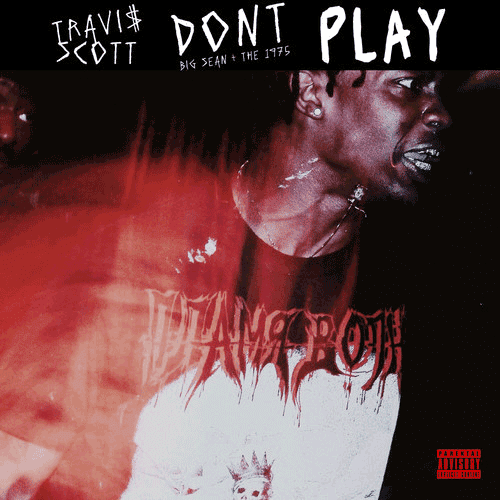 "Don't Play" is a mix of styles Indie/ Pop with Hip Hop and in a strange way it works. Travi$ Scott is an exciting artist because of songs like this and this..